Most people depend on their air conditioners during long, hot days of summer. Given unseasonably warm springs and autumns in recent years, it is essential to make sure your air conditioner is in top working condition. There are advantages to catching problems early on, since they may be fixed with simple repairs. If an air conditioner with a problem, such as a leak or a clog, operates for a long period of time, it can result in damage. 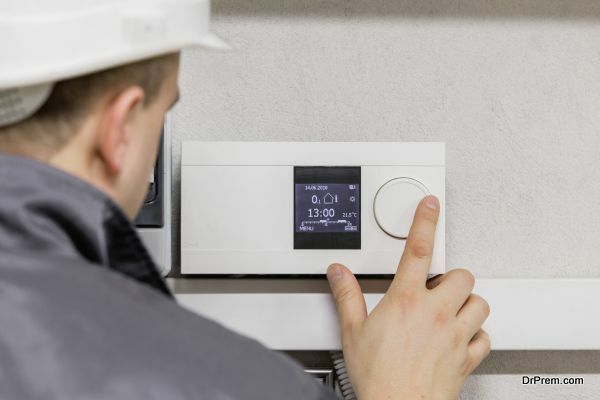 Therefore, troubleshooting is essential when dealing with air conditioning problems. 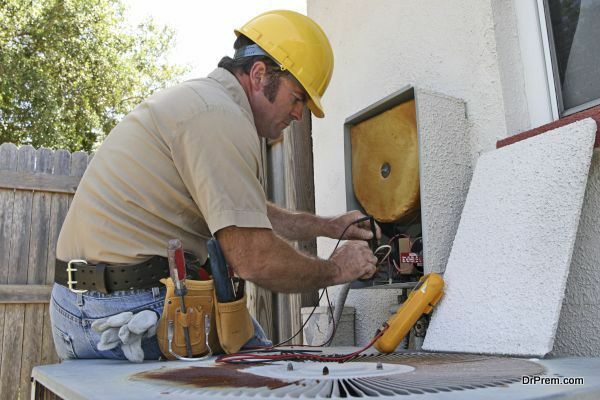 The following are signs that suggest your air conditioner may need repair. This may seem obvious, but it might not be so easy to notice a reduction in cool air flow if the change is gradual. Pay attention to changes in the amount of cool air that flows from the vents or if the air is not as cool as it used to be. You may want to rule out some easily solvable problems first. For instance, maybe the thermostat is not positioned correctly or your air conditioner is in direct sunlight. If you notice strange noises when turning on or off your air conditioner or in the middle of operation, you may be facing a malfunction of a fan blower or blade. The best case scenario is that a little lubricant can solve the problem, but in many cases, you may have to contact a professional to install a new fan or blade, if it can’t be repaired. One area may be getting a significant amount of cool air, while other sections might not receive any air. You may notice that there are times the air flow is strong and steady, and other times when it is weak. This might be caused by damaged compressor, which can be fixed with the help of ac repair services. Air flowproblems might result from clogged ducts, which can be cleaned. An air filter change may be in order, especially if there are pets in the house. Debris and pet fur can clog air filters and create the need for frequent filter cleaning and replacements. There can be several reasons you see spots of moisture around your air conditioner, and this warning sign requires immediate attention, especially if the root of the problem lies in refrigerant leaks. If the moisture is leaking from a refrigerant component, contact a professional to make the repair right away, because these leaks can be hazardous. A less serious but annoying problem is a blockage in an air tube that gets rid of condensation. To determine whether the tube is the cause, check it for blockages and clogs. Proper air conditioning is important to keep your family comfortable on hot days. 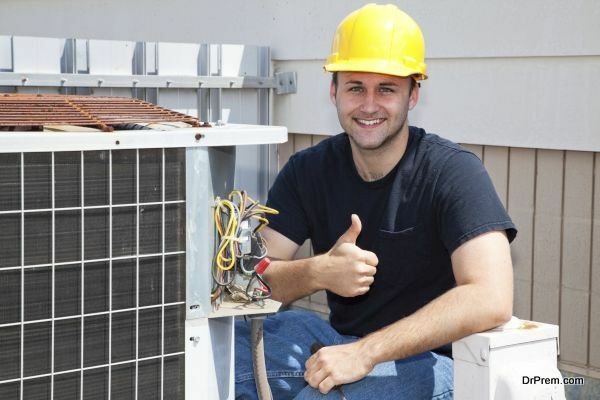 Many problems with air conditioners can be fixed promptly with professionals who are adept at making repairs. Know your air conditioner and how to troubleshoot potential problems. Regular maintenance can keep your air conditioner working well and prevent leakages and clogs that can lead to malfunction.